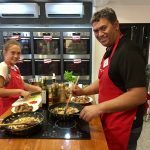 Join Jamie's Ministry of Food Mobile Kitchen Queensland for a fun and engaging 5-week cooking course in Toowoomba! 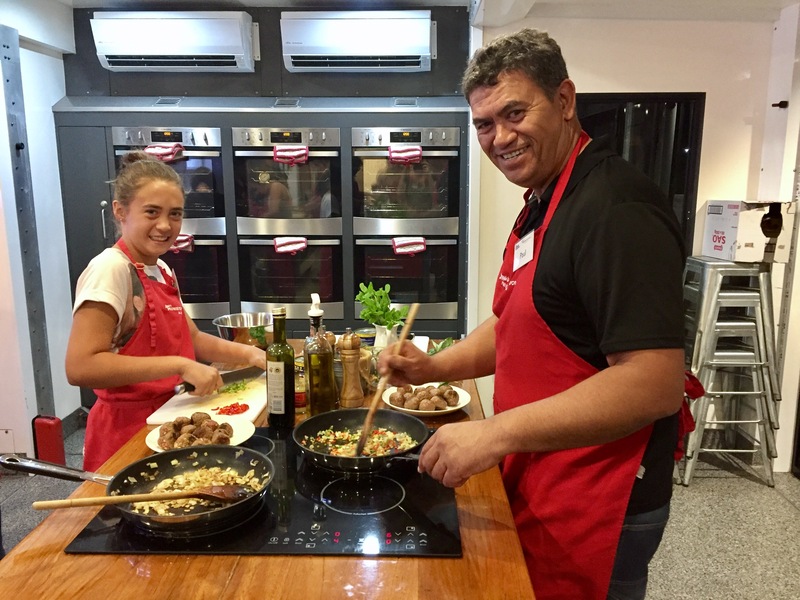 Every week you will learn to cook simple, healthy and tasty meals using fresh ingredients. Each class is completely hands-on so you get to see, smell, feel and taste everything that you cook! Everyone is welcome from ages 12 years + who want to learn the basics of cooking and have fun in the kitchen!